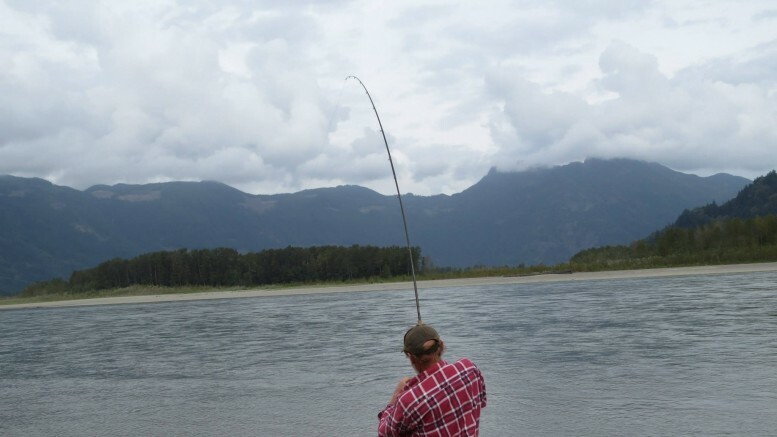 Chilliwack (Media Release)– Mark Strahl, MP for Chilliwack-Hope is encouraging local groups to make application for funding under the Recreational Fisheries Conservation Partnership Program (RFCPP). 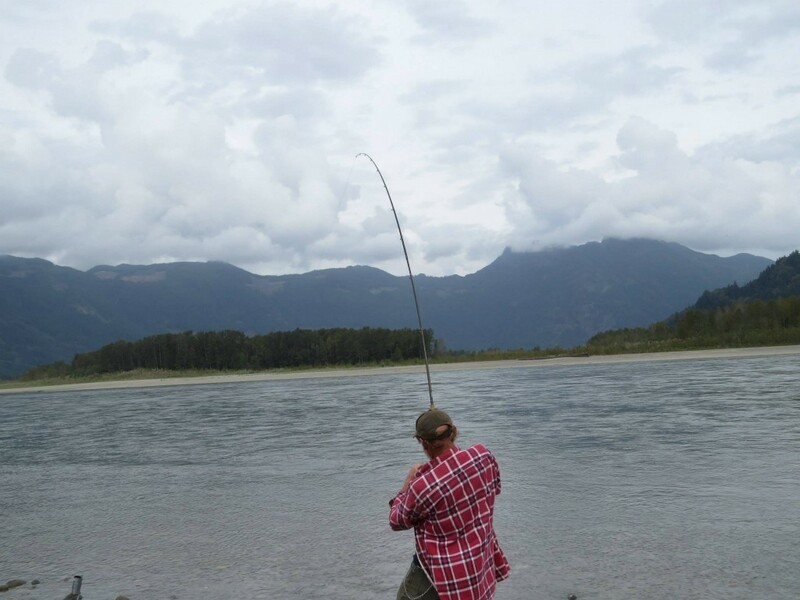 Over the next three years the RFCPP will provide $28 million across the country to support habitat restoration projects led by recreational fishing and angling groups; conservation organizations; and Indigenous groups. “The program has been wildly successful in encouraging the completion of habitat restoration projects across the country including significant investments in our own local waterways,” said Strahl. 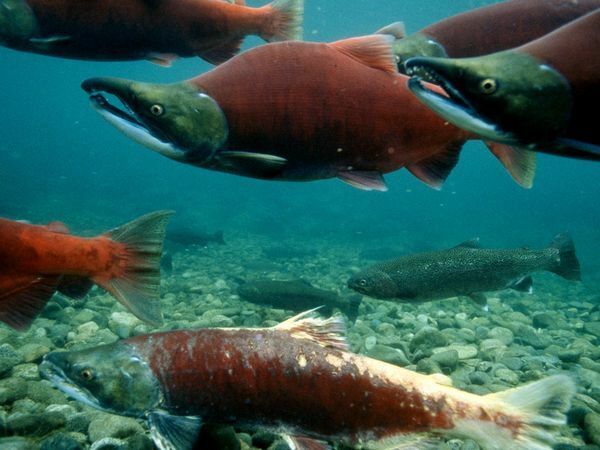 · partnering with the Fraser Valley Watersheds Coalition to provide up to $313,000 towards restoring salmon habitat in the Vedder River Floodplain (Browne Creek, Stewart Creek and Trestle Channel) and the Stave River Watershed. As part of the National Conservation Plan, the RFCPP was created in 2013 by the Conservative Government to restore Canada’s recreational fisheries habitat and support the sustainability and ongoing productivity of recreational fisheries. Be the first to comment on "Funds For Fisheries Habitat Restoration Now Available"